I've been working on several projects that have fairly tight budgets and short time lines, so I've been on the hunt for some affordable yet stylish pieces that we can get quickly. 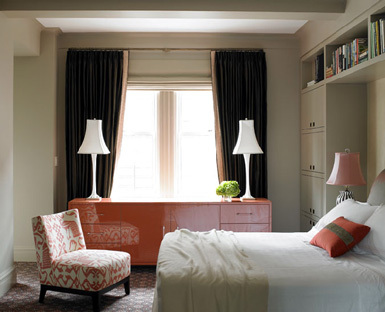 I love doing custom upholstered pieces, but with lead times ranging from 4 - 8 weeks, it's just not an option. One piece I've been in search of are slipper chairs in fun graphic prints. I can't believe how many fabulous options there are out there under $400! Slipper chairs are the perfect accent piece when you need more seating but may be limited on space, or when you just need a little something extra to complete a room. Below is a round-up of my favorite finds under $400. 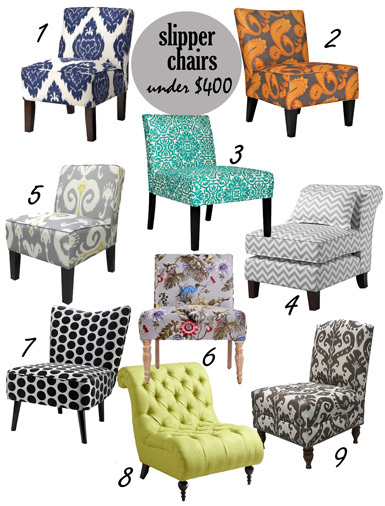 Which chair strikes your fancy?! They are all beautiful and what a great price too! There's something about the word 'slipper chair' that makes me think of Greta Garbo or Betty Davis! Have one - and LOVE IT! Following your blog - love that too! What a great idea! I have a tiny loung and a weird space I don't know what to fill with! Hmm, tough choice! They are all gorgeous. Probably the top red image, very beautiful, even better if it came in a deep blue! I love those chairs and the colors are stunning! Can't believe how cheap these are! So in love with the 1st one. What a GREAT post! 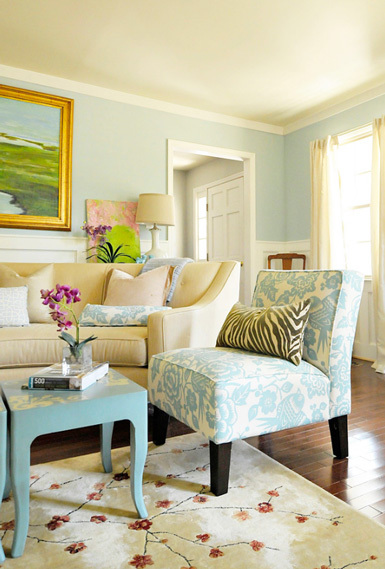 I am IN LOVE WITH that polka-dotted Draper Slipper chair from Home Decorators Collection. This is just what I've been looking for. Thanks so much for pointing me in the right direction!